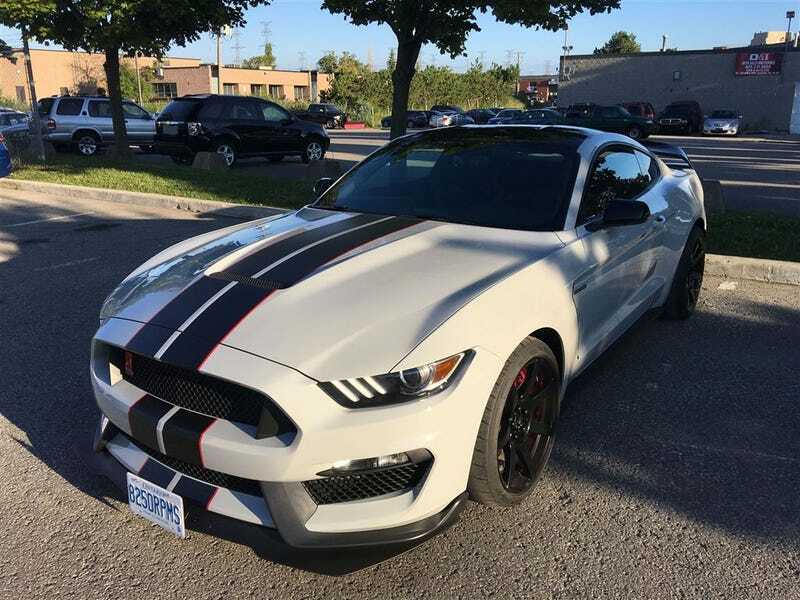 No way is a GT350R worth $125k. Dude is saying that taking over his financing and $45k cash is an option. Hell no, no matter how cool that plate is.